In our boutique-styled showroom you can see how the colors and textures react to light and choose your backsplash tile, shower tile, or kitchen floor tiles with confidence. 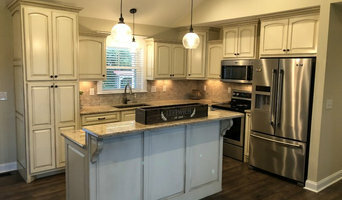 Our specialty is in natural and artificial tile, counter top fabrication and installation, landscaping, renovation and remodeling, as well as most construction projects. With us, you are not just a customer. We treat you just like our family, with respect and professionalism. Unlike many companies in the area, we actually care and enjoy what we do. That's why you can trust us to be your choice. We recommend products and services based on your desires and needs. Our savings are offered to residential and commercial customers. We are your one stop shop for all your tile repair needs. We’ll complete the job professionally and in a timely manner. Give us a call today! 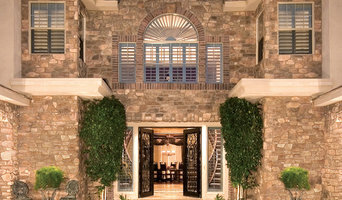 The Granite Place is a family owned business that has been operating in Charlotte North Carolina for more than 3 years. Our main focus is to deliver a quality job, with only the best granite and marble at a cost that is affordable. With the teams’ cumulative experience of more than 12 years, there isn’t a project too big or too small. We strictly follow the process from the home evaluation to fabrication to installation; we ensure that the process is done to exceed your expectations. When you work with The Granite Place the owner will be personally there during the design and installation process. We don’t deal with middlemen or third parties to ensure that we can oversee the full process from design to secure installation and while maintaining a reasonable cost. D&S Tile and Marble, Inc.